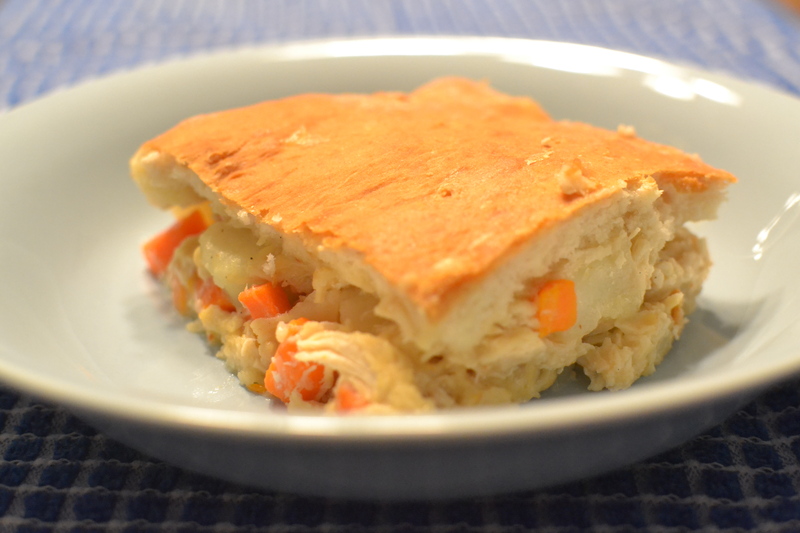 There are certain meals that just qualify as “comfort food.” Chicken pot pie is definitely one of them. There is just something about this creamy dish, as the weather turns colder, that just hits the spot. 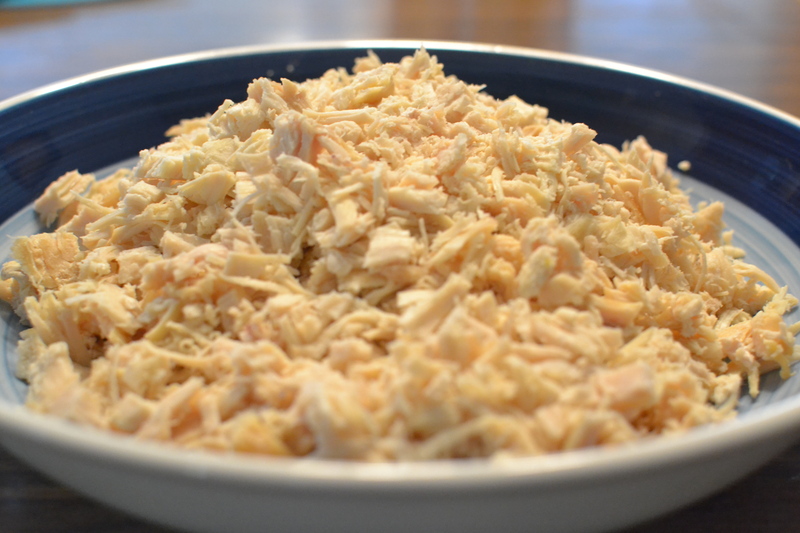 I have been making this recipe for many, many years and I never get tired of it. Preheat oven to 375 degrees (or temperature of biscuit mix). In a saucepan melt butter. Stir in flour, bouillon and pepper. Add milk slowly while stirring. Cook and stir until mixture thickens. Add remaining ingredients except biscuit mix. Mix well. 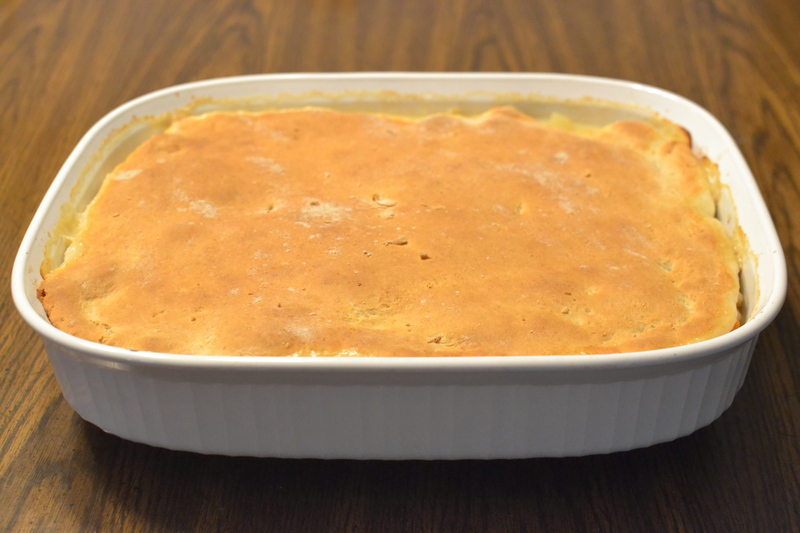 Pour into 2 1/2 quart casserole (9×13). Prepare biscuit mix for rolled biscuits. Roll out to cover casserole. 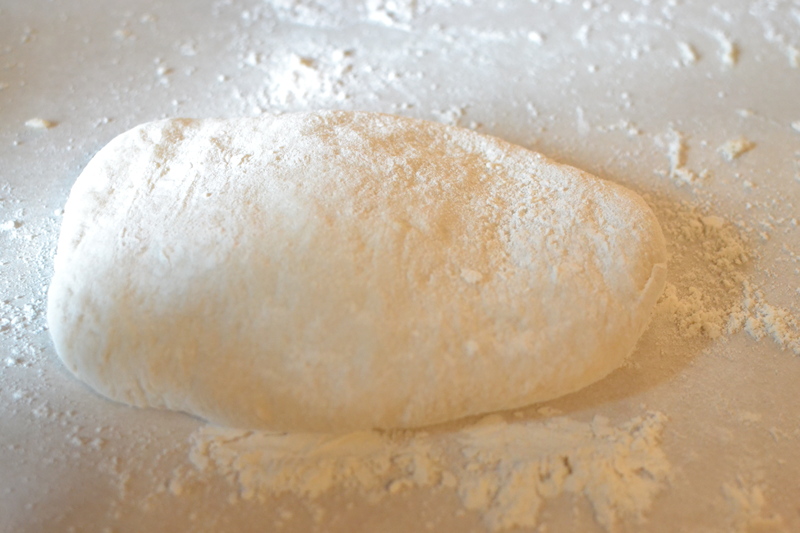 Cut slashes in center of dough. 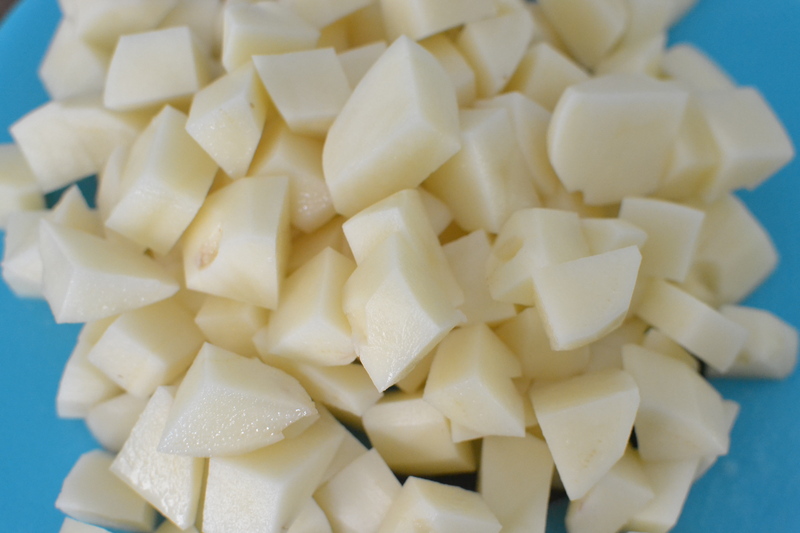 Place on top of casserole and crimp edges. Bake 40 minutes until golden. Note: You may omit bouillon and replace 1/2 of milk with chicken broth. I started out by cutting up the carrots . . . I also cooked and cut up the chicken. 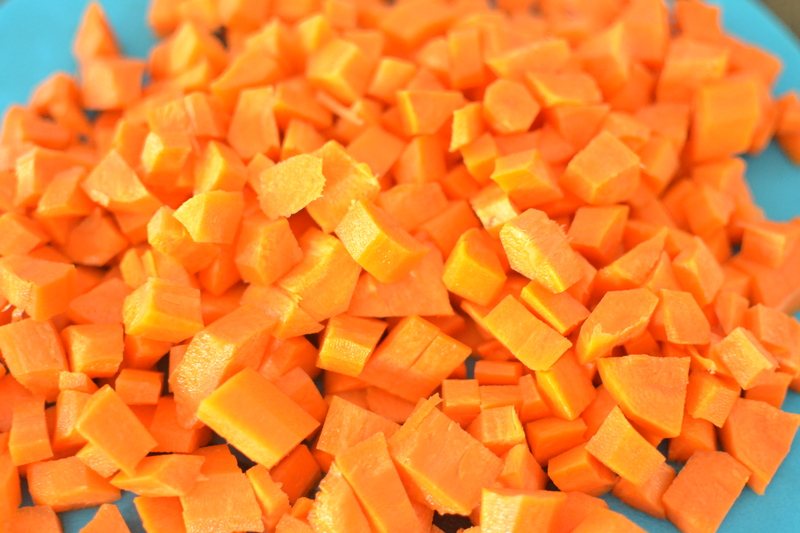 I then boiled the potatoes and carrots in a pan, so they would be ready to add when the time came. I melted the butter in a saucepan and stirred in the flour and pepper. 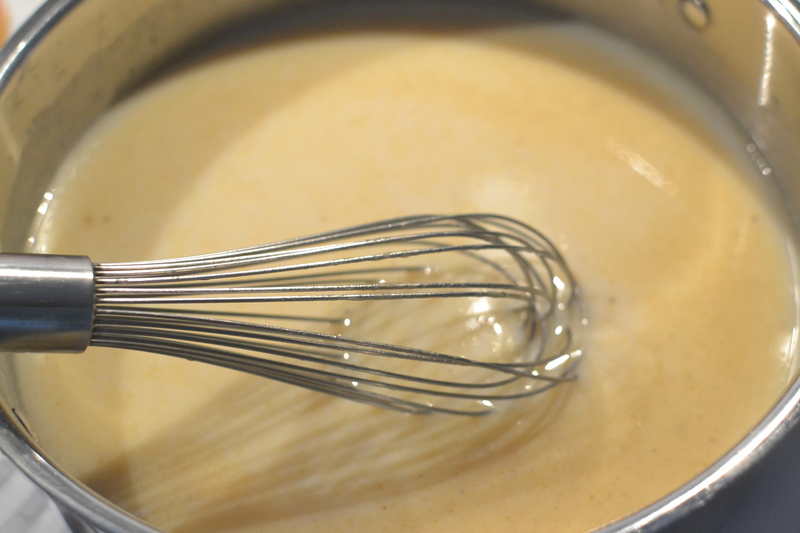 I then added the 2 cups of milk and 2 cups of chicken broth and stirred until the mixture became thick. I then, made up the biscuit dough (I used Bisquick, but I’ve also made them from scratch and they work fine either way.) and rolled it out until it was the right size to go over the casserole dish. I poured the chicken and vegetable mixture into the pan and then covered with the biscuit dough. I put it in the preheated oven. The recipe says 40 minutes, but I have found it usually takes less time than that for the biscuit dough to turn a golden brown and the filling to begin bubbling a little bit. I then pulled it out of the oven and my whole family enjoyed it. I hope your family will enjoy it too! 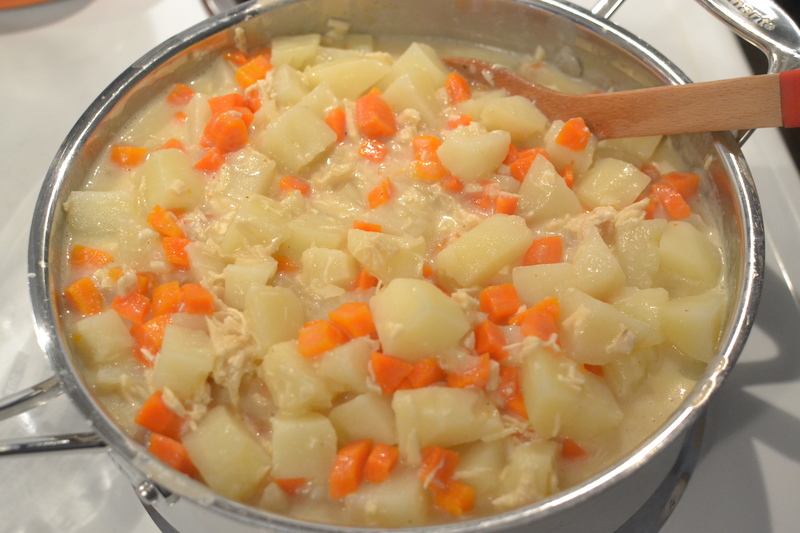 This entry was posted in bonus recipe, chicken, Main dishes, Meals, Uncategorized and tagged carrots, chicken, chicken broth, chicken pot pie, grandma's baking, home baking, potatoes, scratch baking by GrandmothersRecipeBox. Bookmark the permalink. I am reading this as I am thinking about what to have for lunch. I love pot pie and I also never tire of it. It will probably make an appearance on our table this weekend. Thank you for the motivation. Thanks Angie! Hope you enjoy it! It’s easy and oh so delicious!